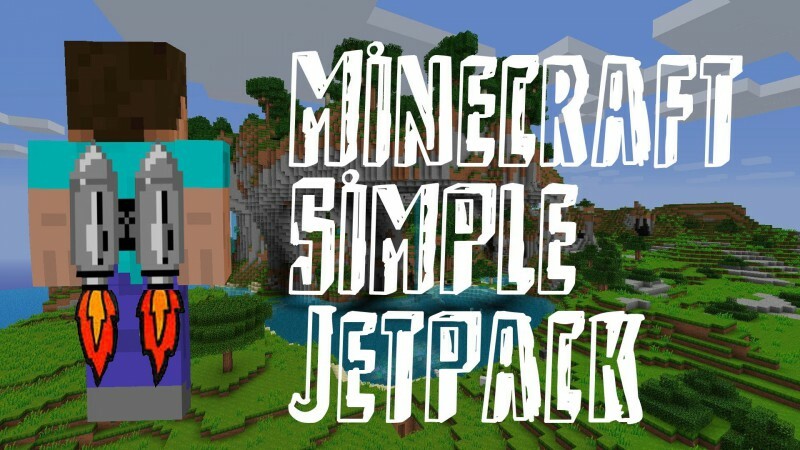 Simply Jetpacks is a small addon to Thermal Expansion and Ender IO. It adds jetpacks that can be used to fly. The jetpacks are powered by Redstone Flux.